Despite the fact that CrossFit considers all crossfitters athletes and that I’d already competed in two CrossFit Games Open’s, I haven’t actually considered myself to be a competitive athlete. 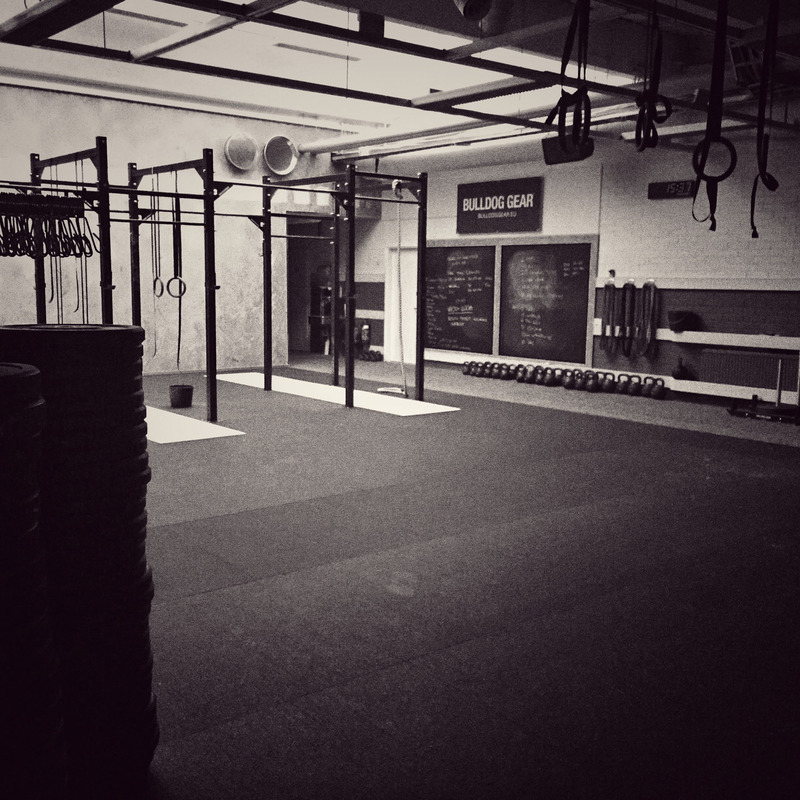 (Note, at the time of this writing I’ve completed my third CrossFit Games Open.) However, during the summer of 2016 I started reflecting on my Why for doing CrossFit. I honestly don’t remember where the off and on reflecting of my why came from – most likely from something Scott McGee said during some episode of the Wodcast podcast. I started CrossFit originally to finally get myself in shape to better function as a firefighter. I was barely passing our three yearly physicals and knew that something had to be done. But as time passed and my conditioning, strength and what not else got better I began to notice that just doing the daily WODs wasn’t enough for me. I started hitting some other stuff every now and then either to improve my skills or specific weaknesses or just to get something more. 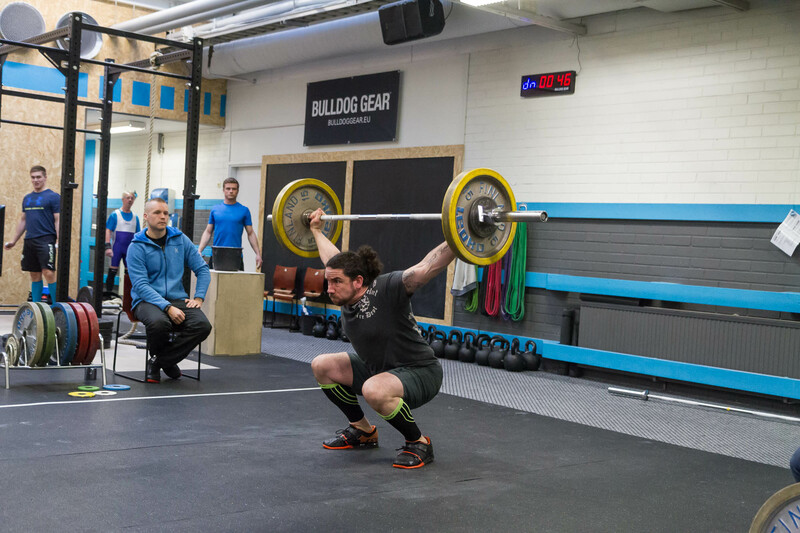 While Anna and I were helping build CrossFit Paja we were doing a weightlifting program which was good – but it also clearly showed me that pure weightlifting wasn’t something I wanted to do. So I had to face the fact that my why had changed from just wanting to be in better shape as a human and firefighter to something more. Or to be clear, I had to make the choice of whether I would continue training just to be a stronger human or for some other goal. Since at the same time I was approaching the magical age of 40 and being able to compete as a CrossFit Masters athlete I started to seriously consider if ramping up my training and aiming to be a competitive athlete would be a viable goal. The end result of the reflecting that I did during the summer – and of course the discussions I had with Anna – was that I would start putting a bit more time and effort to my training than I had been.